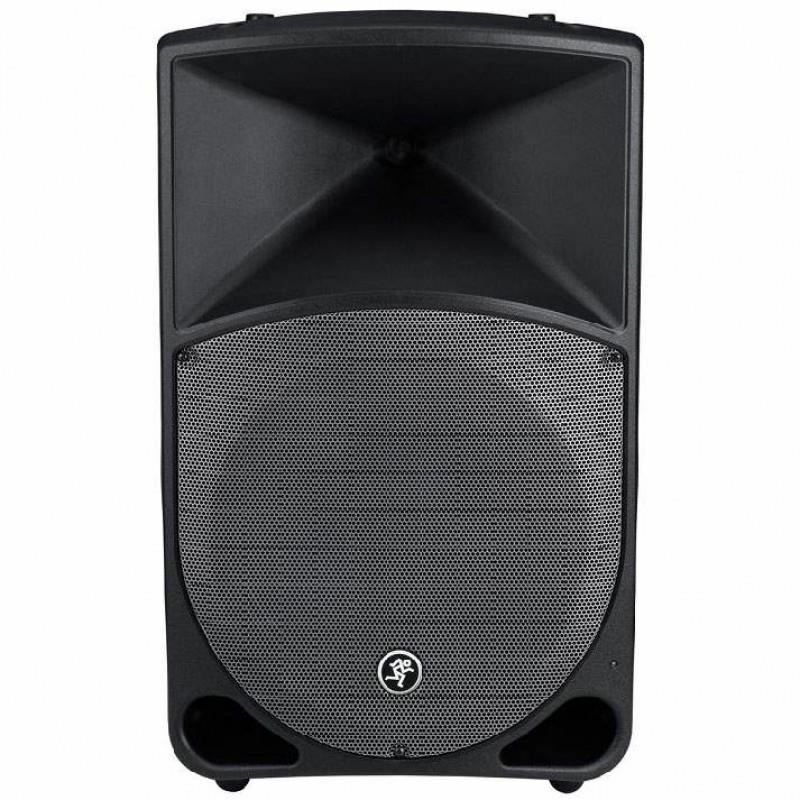 Only the Mackie Thump12 1000W 12 Powered Loudspeaker delivers the class-leading, chest-thumping low end you deserve. 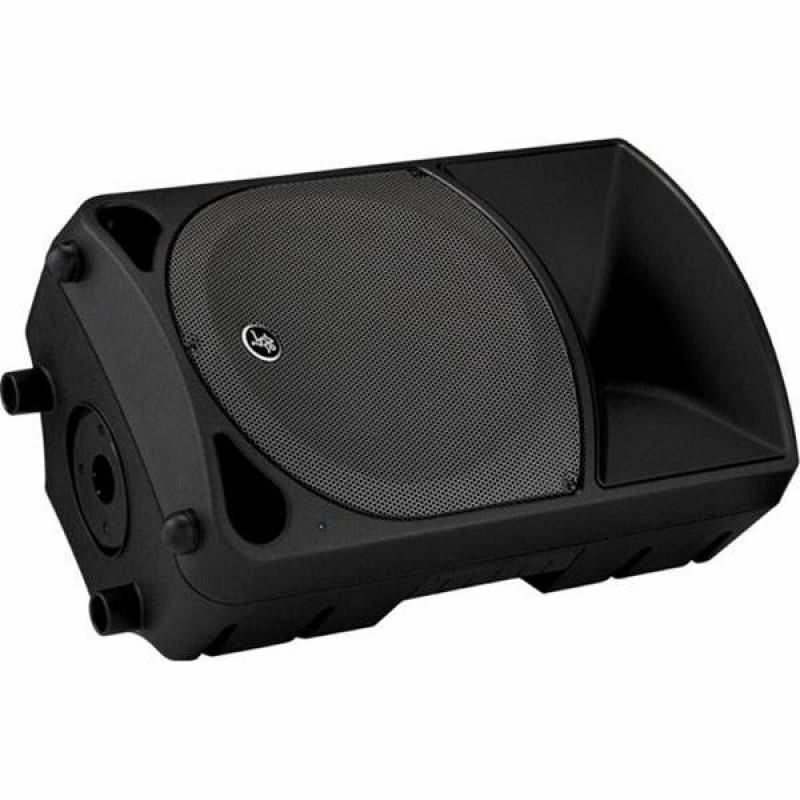 With 1000W of power, the Thump12 provides the high output you need in a package thats tough, lightweight and portable. Designed by the worlds leader in portable live sound, Thump12 offers a 3-band EQ perfect for acoustic and vocal-only applications. 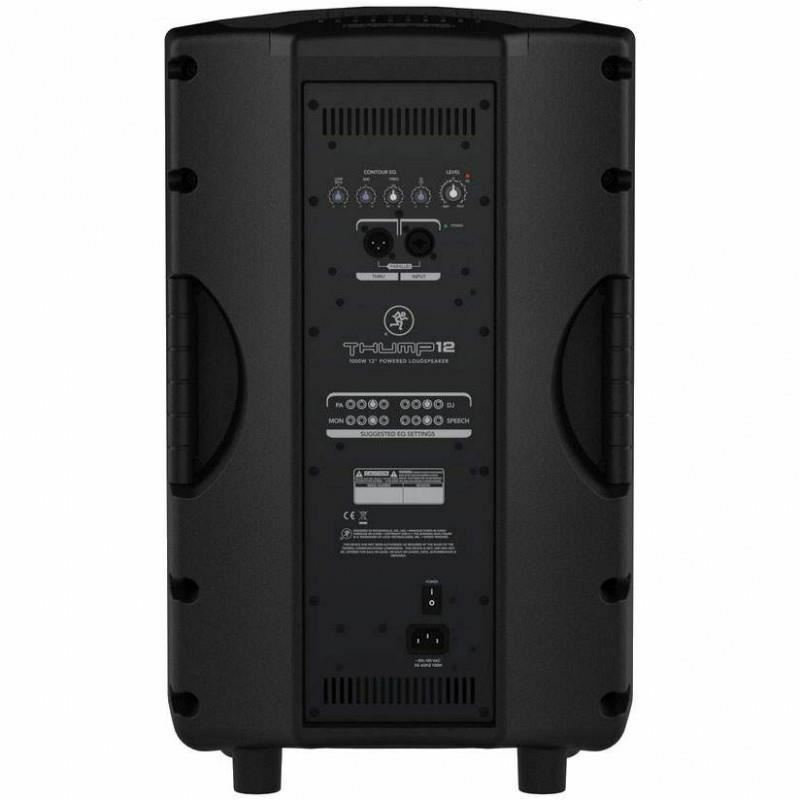 And with a rugged enclosure and robust system protection, youre more than ready for your next gig. Delivering real-world power levels, application flexibility and class-leading bass response, you can be confident that the Thump12 offers the best performance for your money. Audiocore PAV-1211 Portable Wireless Meeting 12" (dengan 1 Mik Genggam & 1 Bodypack clip-on/headset wireless)Audiocore Instruments adalah brand yang sudah ternama di dunia untuk lini produk Amplifier Portable dengan seri Audiocore PA yang legendaris. Dibuat dengan berlandaskan kesuksesan seri pe..
Krezt HDT-9909 Portable PA SystemBuilt-in Features2 wireless microphone (handheld and lavaliere)With tripod stand jackWith cassette tape recorder play & recordWith USB/SD/FM functionsWith USB/SD record functionsWith LCD displayWith remote control USB/SD/FMEcho & Bass & TrebleTechnical sp..
Alto Professional ZMX-124FX 12-CHANNEL MIXER WITH EFFECTS AND USB INTERFACEZEPHYR ZMX124FX USB is a 12-channel, 4-bus mixer with more than enough inputs, outputs, routing, EQ, and effects, for nearly any live performance reinforcement need. It features 6 ultra-low microphone inputs with balanced TRS..